Many business owners overlook what is perhaps the most effective marketing tool within their organization: their staff. While brands spend a significant portion of their funds on social media advertising, many individuals who are ready to make a purchase are more likely to look to their personal network for recommendations - which includes your employees - than trusting the word of even their favorite brands. But although your employees' engagement on social media can have positive effects on your organization, their negative online conversations can also make an impact - and not in a good way. Individuals who publicly represent your brand have to be aware of their behavior on social media to avoid causing distrust and creating a poor perception of your brand. And you can help by coaching your employees on becoming bright, shining ambassadors for your brand online. Every organization wants to feel that their brand is trusted by their audience. Unfortunately, the reality is that customers looking for recommendations on social media are likely to trust their personal network 90% of the time and their favorite brands only 33% of the time. Your employees are a trusted source of information for their online communities, making them the perfect candidates for brand advocates. This advocacy can manifest itself in a variety of ways, but it starts by educating your staff on appropriate social media conduct. Adding a disclaimer such as "thoughts and ideas are my own" when posting opinions and statements that may not align with your organization. Understanding that the line between personal and professional can be blurred easily on social media. Refraining from posting work-related complaints or issues on their personal social media pages. Committing to confidentiality, particularly in terms of company-related matters. 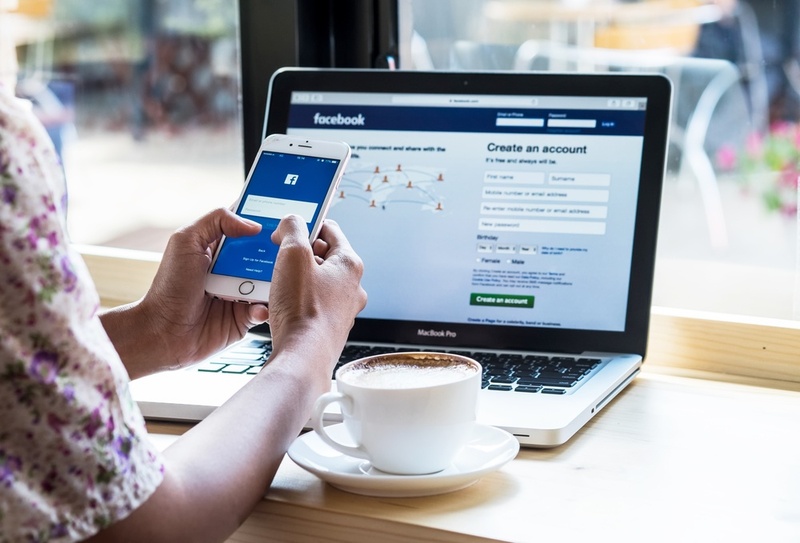 While your employees may already apply these practices when using social media, it's always a good idea to reiterate them to individuals who can be easily tied to your brand online. Creating an employee advocacy network starts with a steady stream of information. For example, this could include creating an internal Facebook page where you create content that's suitable for sharing, and allow employees to adapt the messages to their own voice. Even more, encouraging them to share fun behind-the-scenes photos, positive company news and valuable brand content can help put your organization in a positive light and enhance brand perception among your audience. Social media is a fun way to document all aspects of your life and share it with others. However, employees who are publicly associated with your brand must be careful about what they choose to share, as well as what others share on their social media profiles. For example, you may advise them to set restrictions on who can post on their Facebook “wall” if they have a friend who tends to post inappropriate content. Alternatively, they could block that individual's posts from appearing on their social media profile altogether. There is nothing wrong with employees sharing their opinions or having complete autonomy over what they post on social media - as long as your organization is protected from the impact of their actions. Let your employees know that they can always adjust their privacy settings and make their profile “private" to avoid connecting with co-workers or customers. This way, they'll have more freedom in their online conversations, while ensuring that their social media actions are not tied to your brand. However, it is important to note that even profiles with high privacy settings may inadvertently show up through their comments on a friend's account or other actions such as “likes” and “retweets.” In this case, employees must also be conscientious of their behavior outside of their personal social media accounts. Your employees represent your brand online, and their actions on social media can either help or hurt your business. But implementing guidelines on appropriate social media behavior can help ensure your organization is protected, and in turn, have a positive impact on your brand. Keep these tips in mind when discussing social media conduct with your employees.